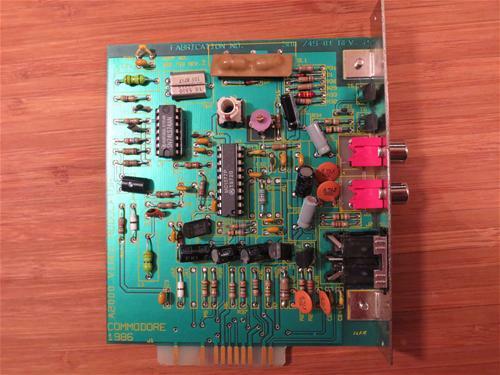 This card is designed for use with the A2000 and contains an 8pin DIN connector for RF modulation which is compatible with that found on the A1000 as well as a composite Colour phono connector and a composite mono phono connector. 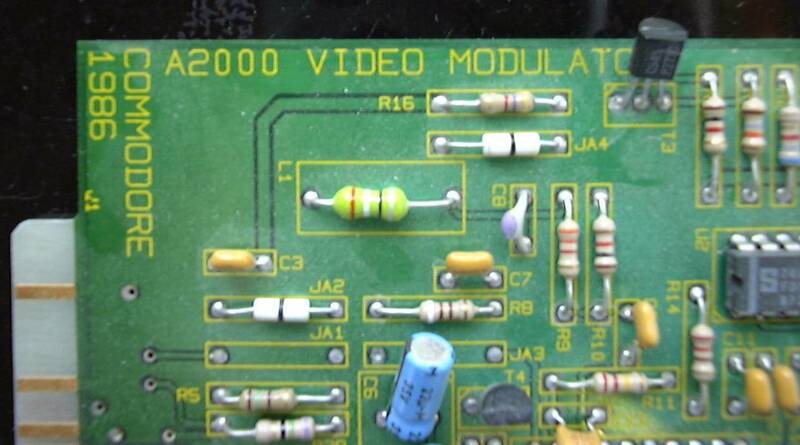 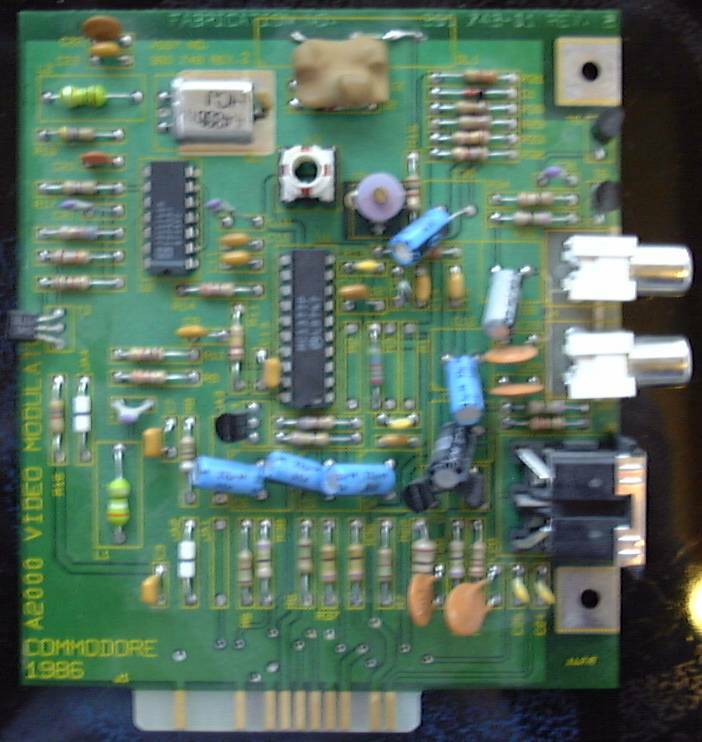 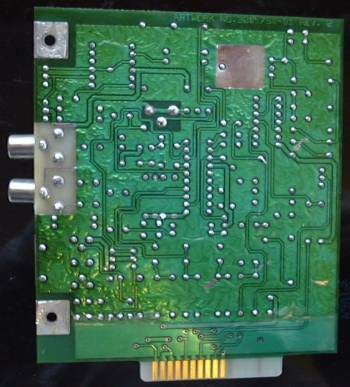 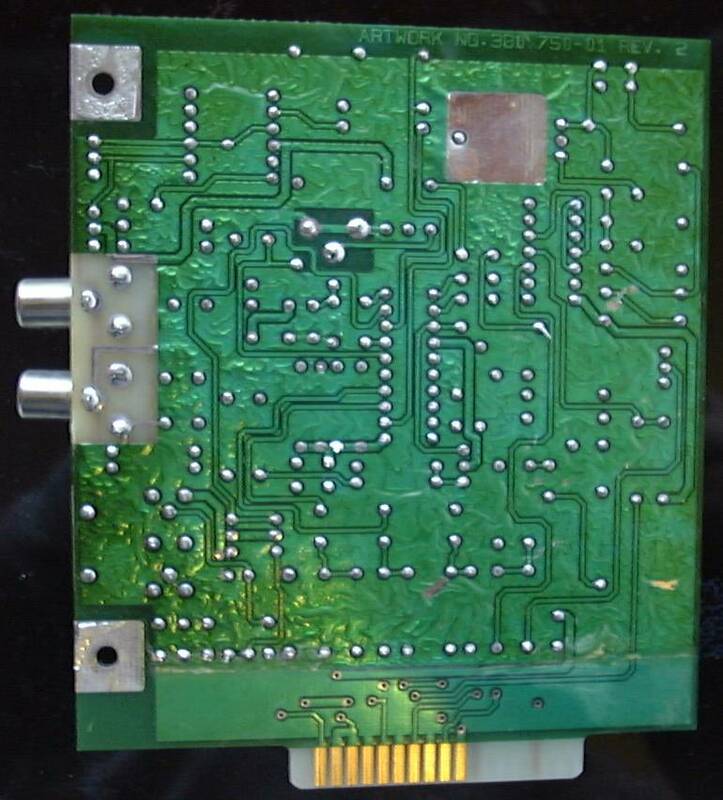 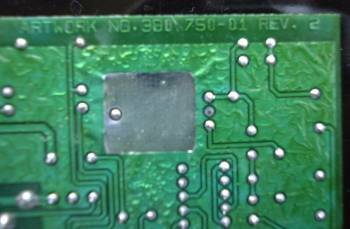 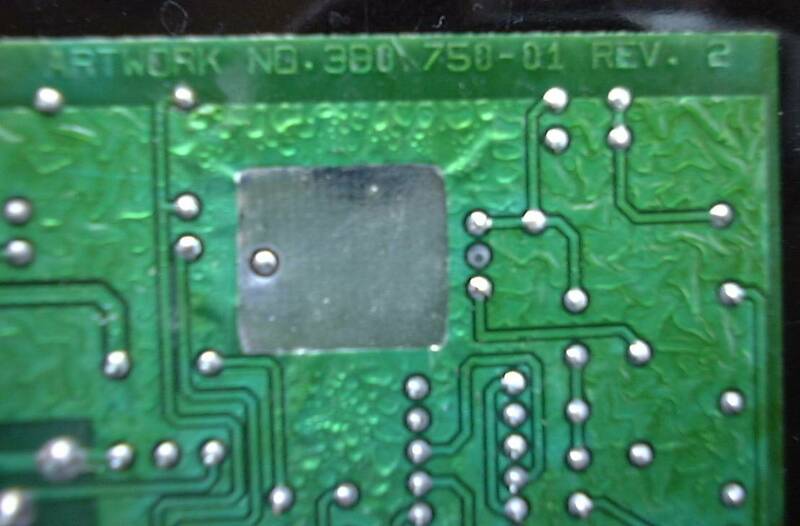 This composite video card exists in two versions, the A2031 is the NTSC version whilst the A2032 is the PAL version. 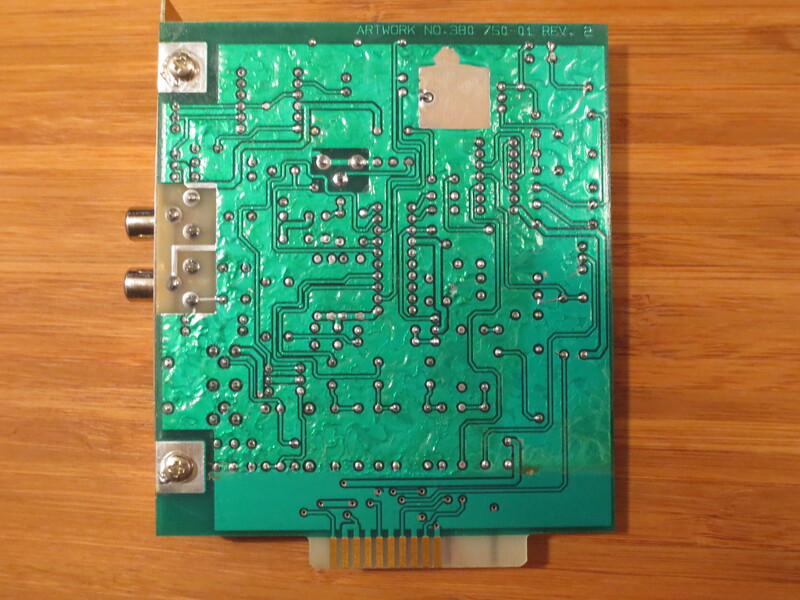 Page contributors: Johan Erkers, Rainer Schreurs, Ronald van Dijk, Steen Jessen.